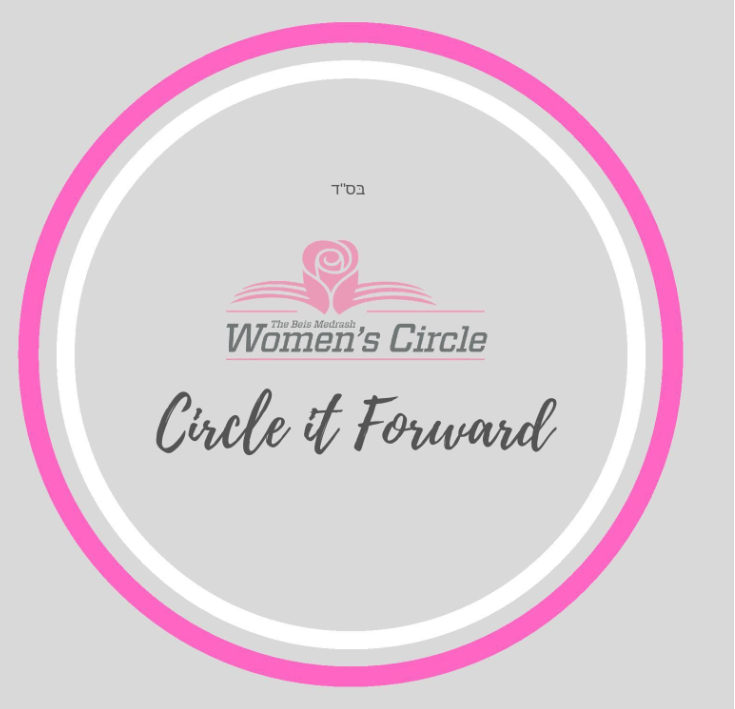 The Womens’ Circle is a community-building initiative in Crown Heights, dedicated to helping Jewish women create an environment of support, and Torah learning through weekly meetings. Founded in 2012 by a handful of women, the program’s signature event, Caffeine for the Soul, where women meet every Wednesday to connect over Torah and Chassidus, has been a massive success. Women find a place to support each other through the process of raising a Jewish family, helping them nurture the next generation. 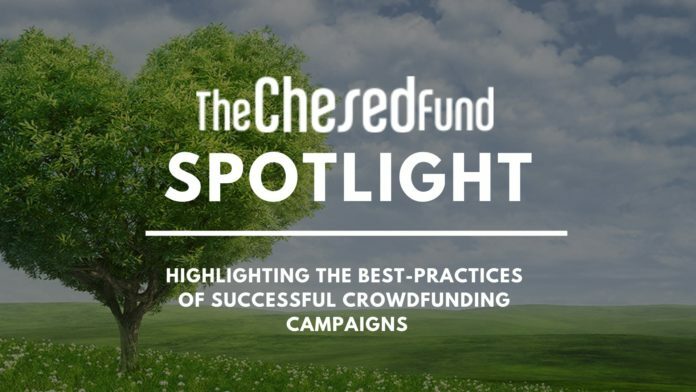 In their Chesed Fund video, the campaign organizers explain how supporting this “community within a community” one is essentially supporting the broader community as well. The campaign has already raised tens of thousands of dollars in just one day and aims to raise a total of $50,000 before the deadline is complete! Check out their Chesed Fund here, and create your own campaign here.